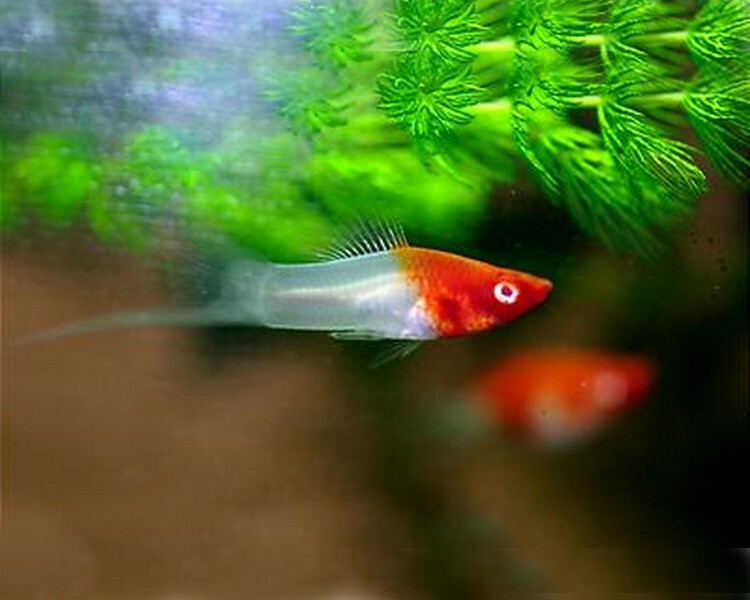 Swordtails are lively, colourful livebearers and can make an ideal addition to a passive community tank setup. 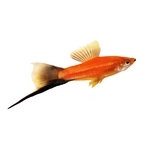 They are a tough little fish that can hold their own, even against some of the larger community occuants. The males can be a little aggressive to each other on occassion. 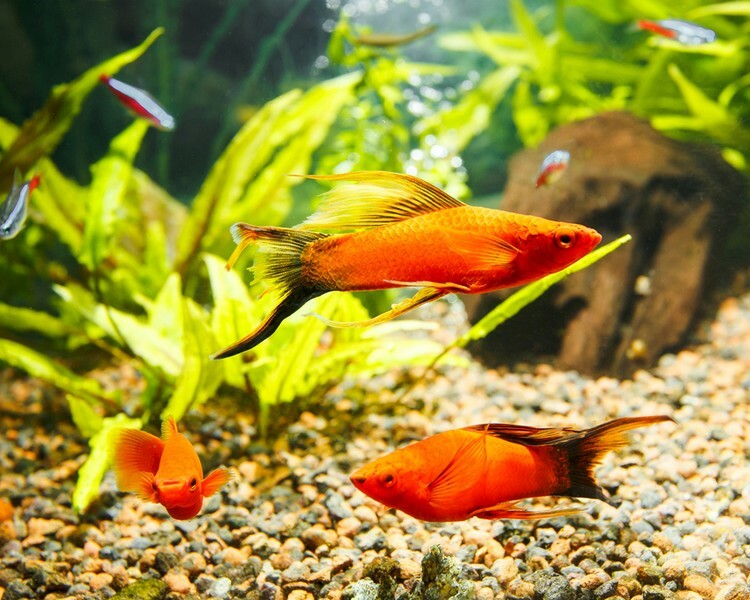 They are easy to breed and with selective breeding it is easy for even the novice aquarist to delveop their own colour strain. 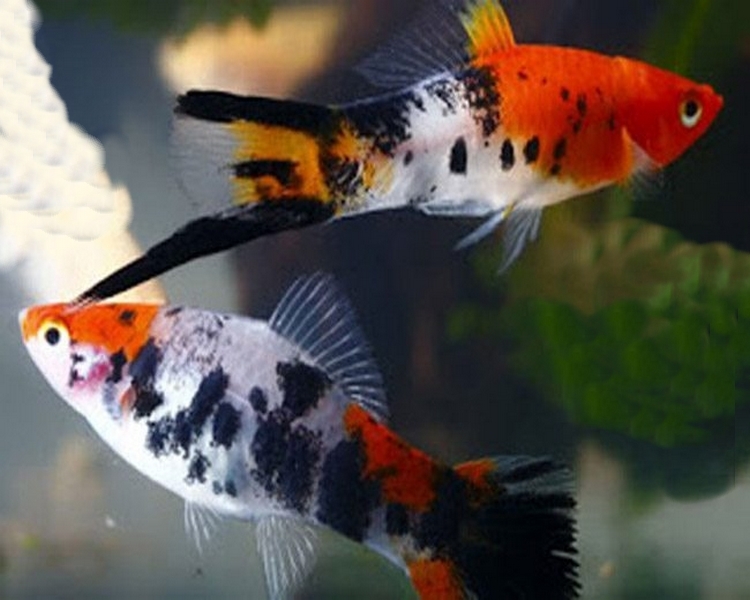 An excellent fish for the beginner and more experienced alike.